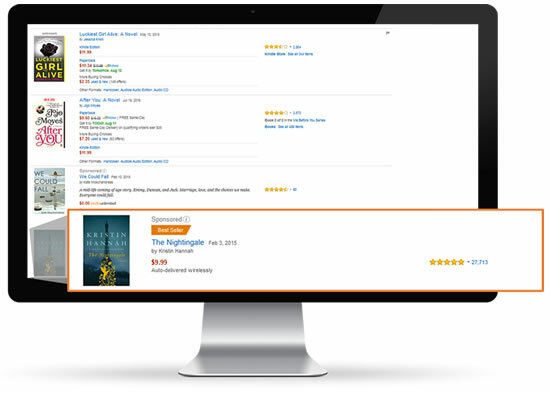 Whether you’ve published one title or thousands, Amazon offers unique advertising solutions for the books category through Amazon Advertising. Amazon Advertising offers two ad types for KDP authors to help you meet your objectives. Help increase your title’s visibility in search results and related product detail pages with keyword and product targeted ads. 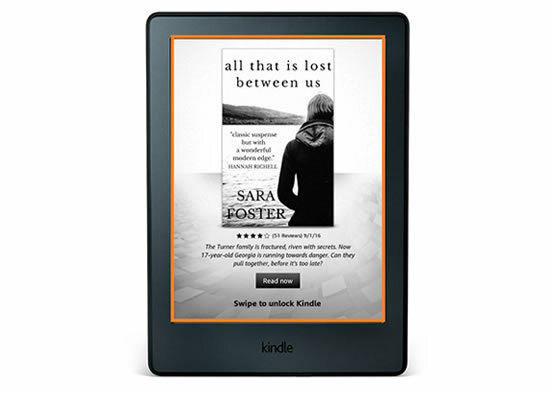 Build recognition of your titles with interest-targeted ads on Kindle E-readers and Fire tablets. Review our Book Ads Acceptance Policy to find out if your books are eligible to advertise. 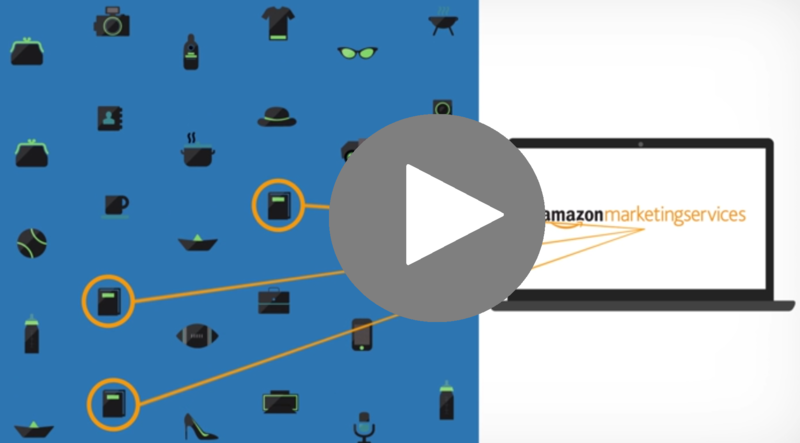 Check out these videos and guides to help you create book ads with Amazon Advertising. This video will teach you all about Amazon Advertising, including what we offer, how it can work for book advertisers, and how to get started creating ads. This guide gives a brief overview of the ad types available, best practices for book advertisers, and answers to frequently asked questions. This guide helps new and returning advertisers discover which keywords will help reach the right readers for their books. 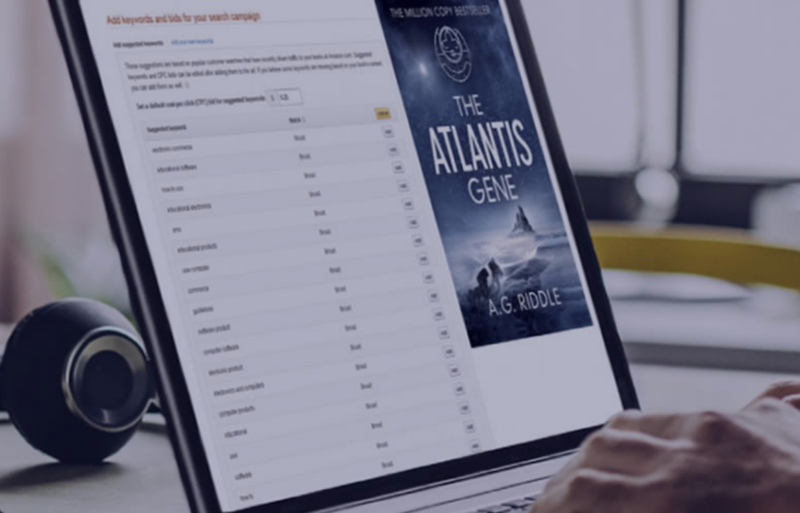 A.G. Riddle spent two and a half years writing his first novel, The Atlantis Gene. Over two million copies later, his story is not only one of emerging author success, but one demonstrating the value of Amazon Advertising.